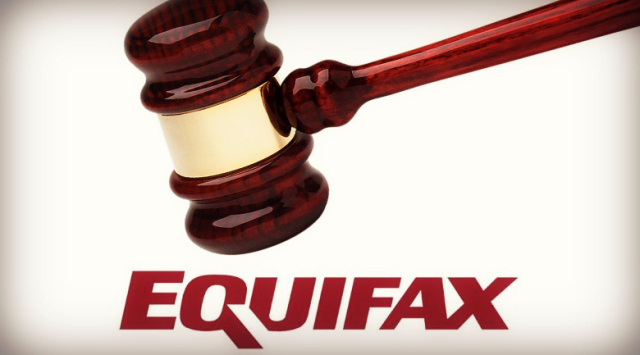 On Friday, July 26, 2013, a jury in Oregon awarded $18.6 million to a consumer who spent two unsuccessful years trying to correct major mistakes on her Equifax credit report. The other major credit bureaus, Experian and Transunion had previously corrected the mistakes but Equifax would not budge. Julie Miller of Marion County was awarded $18.4 million in punitive damages and $180,000 in compensatory damages. Ms. Miller contacted Equifax 8 times between 2009 and 2011 in an effort to correct inaccurate and erroneous data as well as an incorrect Social Security number and birthdate. The lawsuit alleged the Atlanta-based Equifax Information Services failed to correct the mistakes. Ms. Miller discovered the problems with her credit report and scores after she was denied credit by a bank in December 2009. Similar errors were also discovered in her Experian and Transunion credit reports but she was successful in getting them corrected. Equifax refused to correct the errors even though she disputed multiple times. A Federal Trade Commission study earlier this year of 1,001 consumers who reviewed 2,968 of their credit reports found 21% contained errors. The survey found that 5% of the errors represented issues that would lead consumers to be denied credit. Tim Klein, an Equifax spokesman, declined to comment on specifics of the case, saying he didn’t have any details about the decision from the Oregon Federal District Court. Friday’s award is likely to be appealed but it is one of the largest awards against one of the nation’s major credit bureaus.